May 20, 2013 – Despite the health risks and repeated warnings about the dangers of exposure to harmful ultraviolet (UV) rays, a new survey from the American Optometric Association (AOA) indicates that only 40 percent of consumers cite protection of their eyes from sun damage as the primary reason they wear sunglasses. An additional 32 percent cited using sunwear for comfort and reduction of glare; while that reason is also important, prolonged sun exposure without proper protection may cause eye conditions that can lead to a variety of vision disorders. 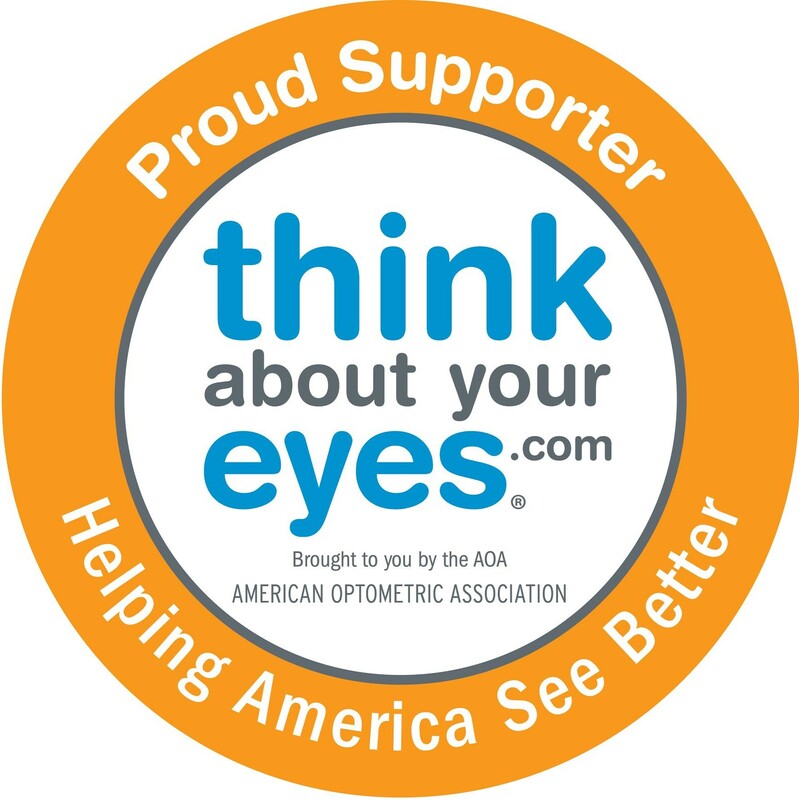 Unfortunately, according to the AOA’s 2013 American Eye-Q® survey, only 28 percent said UV protection is the most important factor when purchasing sunglasses. In the short term, if the eyes are exposed to excessive amounts of UV radiation, such as during a day at the beach, a “sunburn” of the cornea, called photokeratitis, can occur. This painful condition includes symptoms such as red eyes, foreign body sensation or gritty feeling in the eyes, extreme sensitivity to light and excessive tearing. Photokeratitis, which can occur in both summer and winter months, is usually temporary and rarely causes permanent damage. Over time, continued exposure to UV radiation can cause serious harm to the eyes and age them prematurely. Research has shown that exposure to UV radiation over a period of months to years increases the chance of developing cataracts, pterygium (an abnormal growth of the covering of the white of the eye onto the cornea) and eye cancer. Long-term exposure may also cause damage to the retina, which can lead to macular degeneration— the leading cause of blindness in adults in the US. Keep in mind that while most UV radiation comes directly from the sun, you can also be exposed to UV rays reflecting from surfaces such as water, beach sand, snow, and white cement. At higher elevations, such as when skiing or hiking in the mountains, the danger is even greater, since there is less atmosphere that normally would filter most UV radiation. To help reduce the risks of UV exposure on the eyes, it’s important for safety to start as early as possible. The American Eye-Q® survey found only 21 percent of parents purchased their child’s first pair of sunglasses before the infant’s first birthday. For optimal eye sun-safety, the NJSOP recommends wearing sunglasses or contact lenses that offer appropriate UV protection, applying UV-blocking sunscreen around the eye area and wearing a hat to keep direct sunlight off of the face and eyes. Also, keep in mind prescription glasses can be made with tints and full UV protection. An optometrist can provide guidance on the best style and materials to meet the needs and lifestyle of the wearer. In addition, the best way to monitor eye health, maintain good vision, and keep up-to-date on the latest in UV protection is by scheduling yearly comprehensive eye exams. To find an New Jersey optometrist in your area, use the doctor locator available on this site!